Cob is a structural composite of earth, clay, straw, sand and water that is hand-sculpted into wall decorations. shelters or houses. With cob you can also create beautiful wall-sculptures, to achieve various interior design effects, you can build ovens, you can build garden walls.... The possibilities are endless! 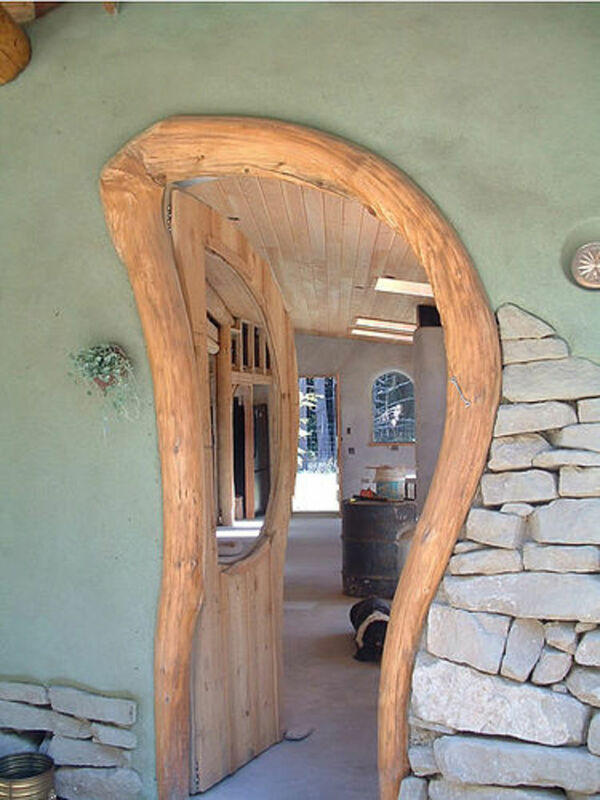 Cob as building material is is non-toxic, non-polluting, 100 percent recyclable and biodegradable. It is one of the oldest, safest and most eco-friendly materials for building. If mixed carefully, well-maintained and adequately protected from moisture - it can last for many centuries. 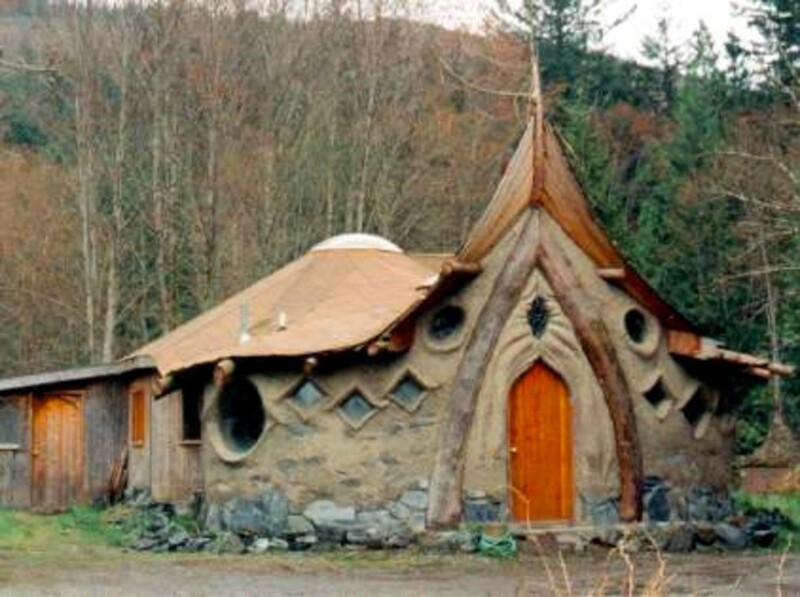 Cob buildings have extremely positive energy, one really get healed while living in such house. During the summer, inside is cool, during the winter pleasently warm. Building such country home or weekend house is cheap and fun, one feels free like child playing with mud while being at the same time the most responsible builder and artist (sculptor) at the same time. When you can shape your own home with your own hands - believe me there is no better feeling then that. 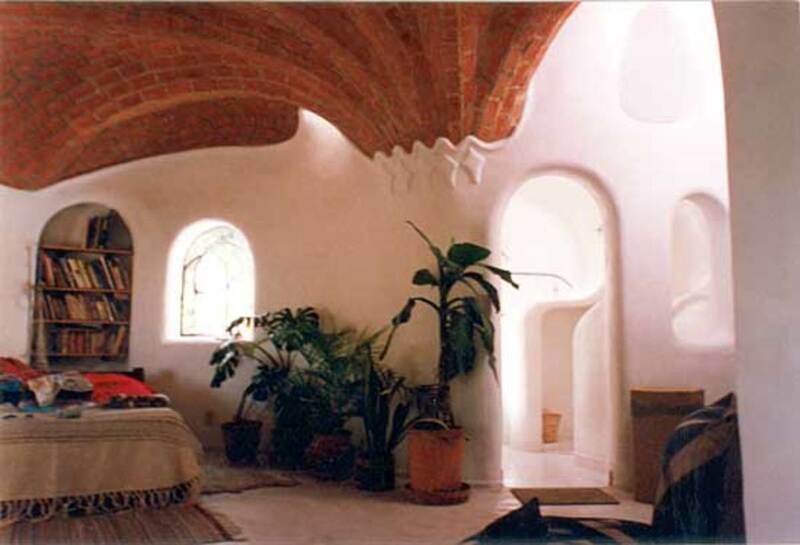 Cob is great material because you can use it in already finished buidings, of any kind: it can be later applied on any type of inside or outside walls to insulate them, decorate them, or make them healtier. 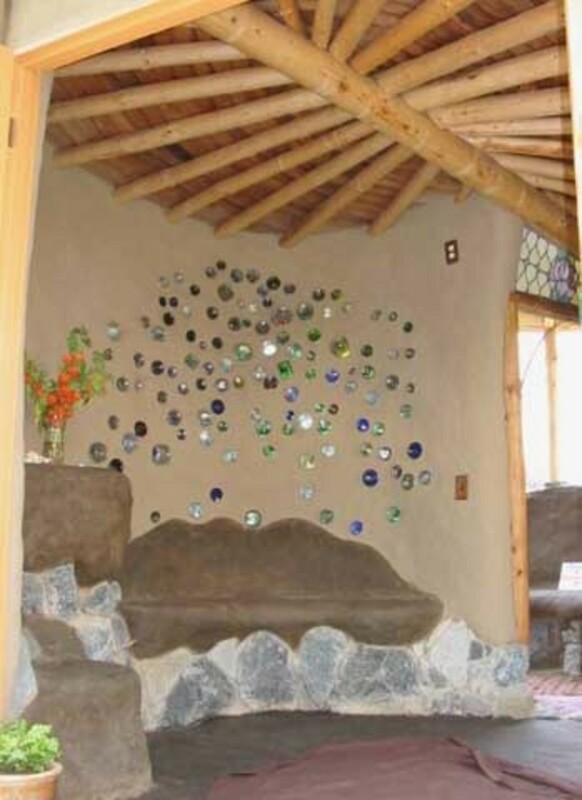 Building with cob - earthen materials is part of many ecological houses - you use layers of cob in building the Earthship (pls check my article),Cordwood Houses, Strawball Houses, Adobe Houses... and yes, with the help of the nails you can apply it on any other wall surface ! 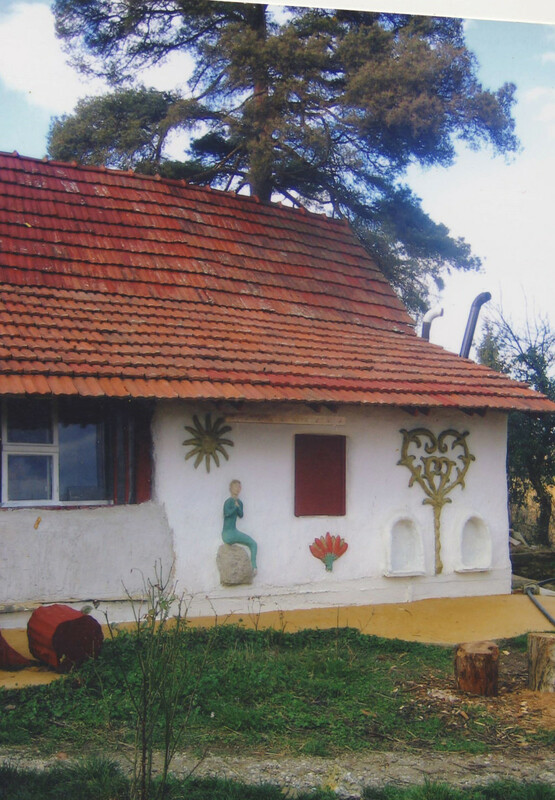 Tatjana-Mihaela`s cob weekend house. Ekoloska kuca od zemlje. 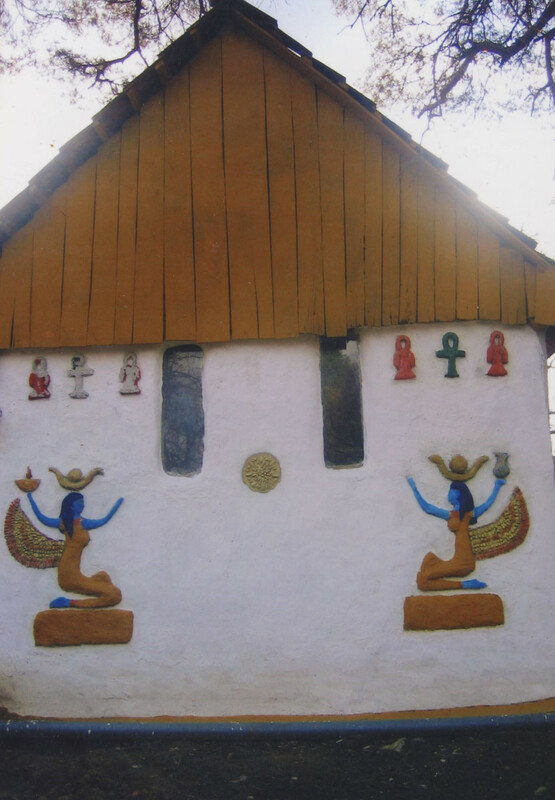 I tested this way of building when I bought my weekend house several years ago: over 100 years old village house was made from cob. Altough nobody took care about if for 30 years before I bought it, cob walls were unbelievable hard, stable and majority of them in reasonably good condition, despite the fact that roof was in very bad state etc. Well, fixing such old house (which was not build as it should be from the very benning) is long story on it´s own so I will not mention all challenges which my ex and me faced for 4 years living there (this subject deserves special Hub, or better saying - whole book). I do not complain, because while finding simple solutions to repair all structural damages on that house, I learned about building much more that I would ever learn in any other situation. There were only two of us doing this job (4 hands, 1 brain - mine), altough we had several times a little help from friends (often this help was more contraproductive then useful, he, he). 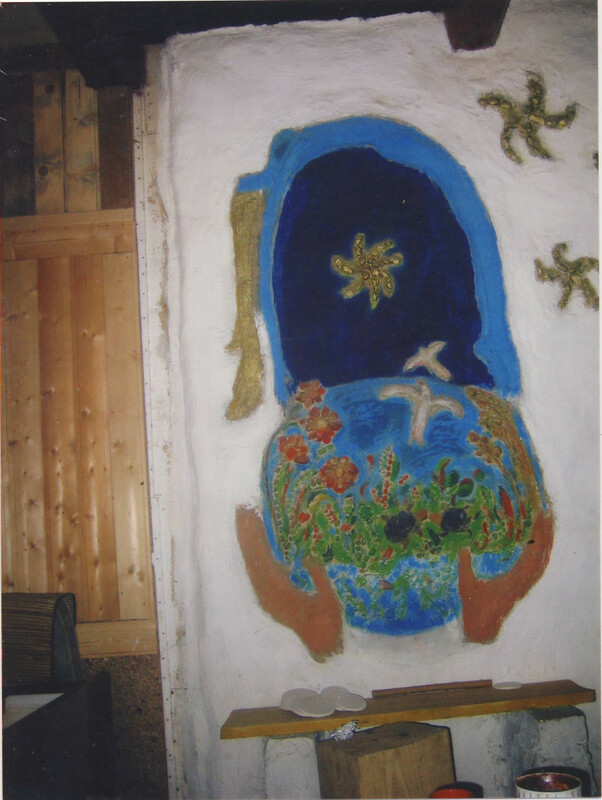 The walls of the house were far too thin for any building material (low thermal mass) so we used cob again (inside and outside) to make them thick enough and to sculpture them on very nice ways, so that house gradually became very pleasant place for living. Building with cob was very fun, interesting and successful experiment which brought excellent results at the end. 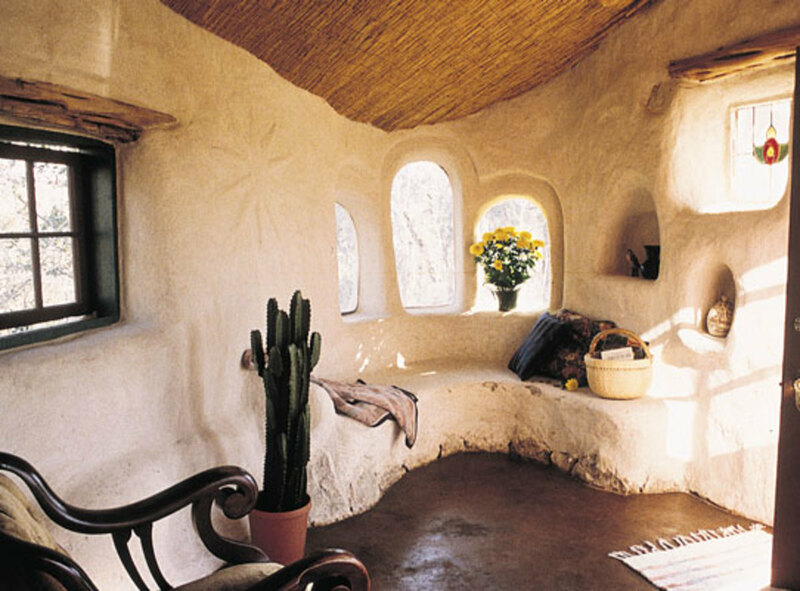 As I mentioned before, cob houses are very pleasently cool during the summer and warm during the winter, and all this earthen-materials assure excellent healing energy. Of couse, in colder climate, where there is a lot of rain and winds, combination of classical and modern materials should be used in building in order to achieve the best and most permanent results. In 4 years I became expert in various ways of building with cob, because my ex boyfriend and me tested various combinations of earthen materials, dependig on place where we were using them. Did I like the cob building? Yes, of course! I simply adore it, and ,if needed, I would today start it again: digg the soil, cut the straw, add to the clay all needed ingredients (straw, water, sand or lime), mix that, and start building, sculpting, carving... It is one of the most pleasant jobs I ever done in my life. Well, your hands must get dirty (not only the hands), but it is such pleasure when adult people start playing in mud... 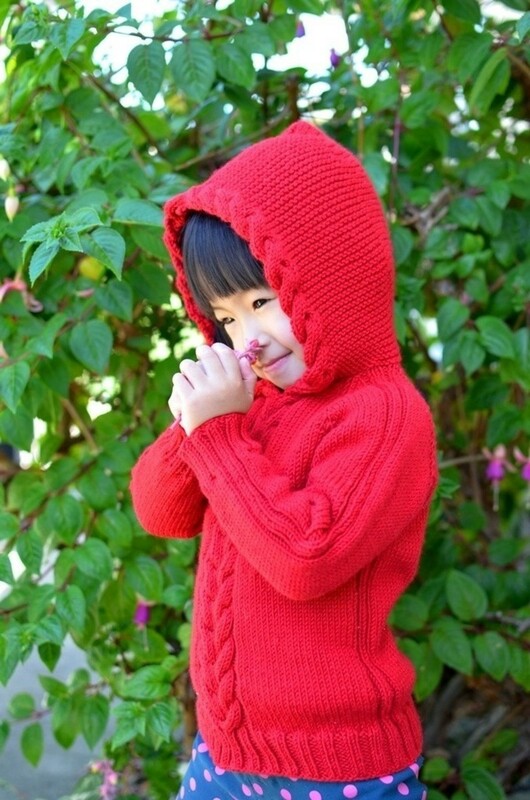 Whenever building I just could not stop singing: my heart and soul were full of joy. 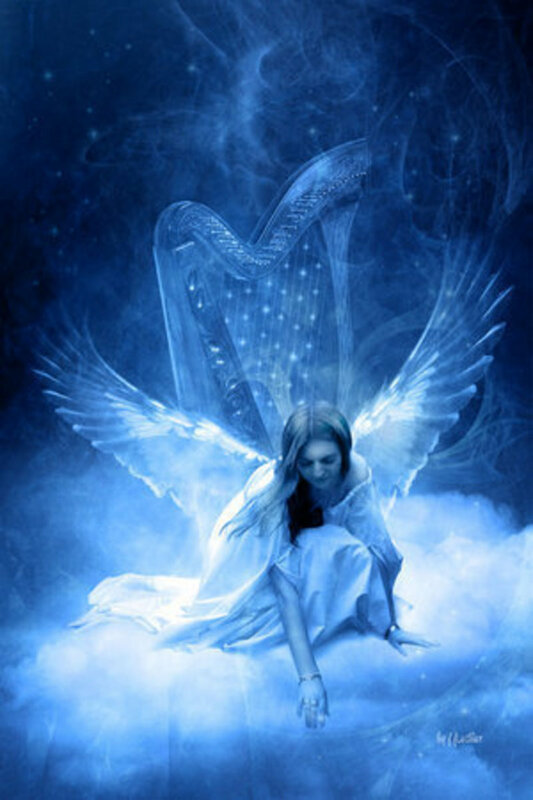 Contact with Earth always heals and make happy. I did not take a lot of photos while doing that, only few: I did not have my own digital camera then, plus I was to busy to even think about taking photos, so I will share these few I have: these are taken before all what is on them was finished. I would never recommend to anyone to renovate any too old house (especially if sctructual damage is very big), it is much better and easier if you build from the very beginning, or if you just renovate your present place for living. Main living room - my 100 years old and renovated cob house. 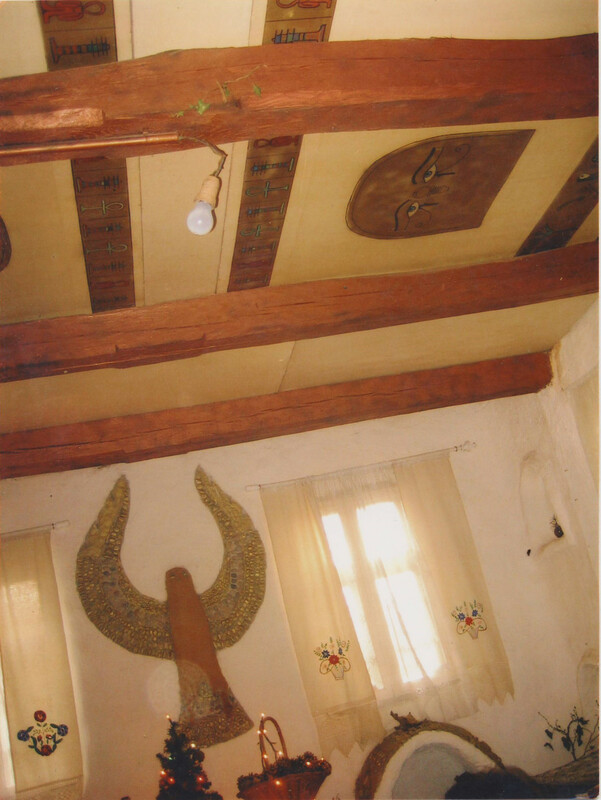 When we bought the house, main living room had cob floor (we applied concrete afterwards, because house was build without foundation ) and to thin cob walls, and very damaged oak planks on the beams of ceiling. We had to fix the walls, remove all damaged planks (put 1 inch thick chipboard instead , which I painted and protected from moisture). Later on, we insulate them with layers of straw from above on what we put thin layer of concrete in the attick. After we winished fixing the walls, winter came, and I fully understood full meaning of importance of thermal mass which was on old house far from sufficient - walls were only 8-9 inches thick. People love to build too thin walls even with bricks, so during the winter have to use too much energy to heat the house up. 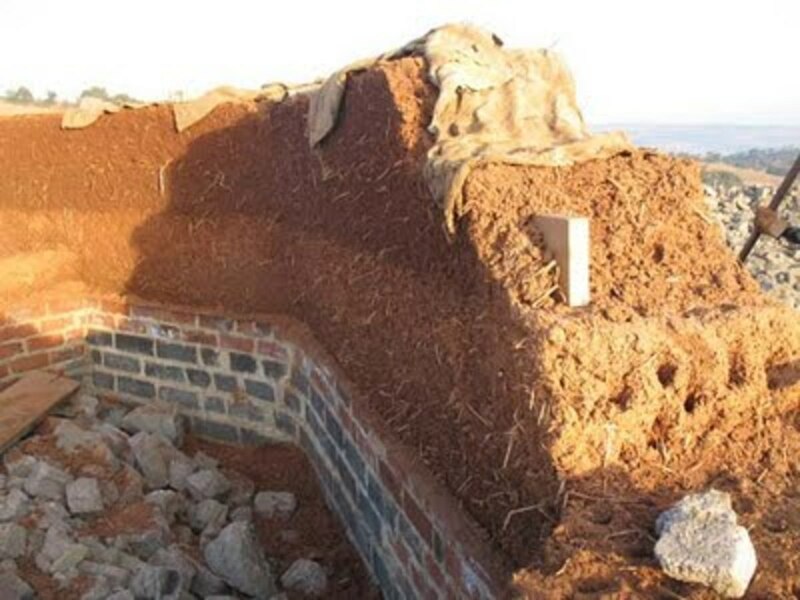 In the springtime, we applied additional layers of cob, on outside and inside walls plus additionaly insulate them - this is area where winter winds are strong and cold. 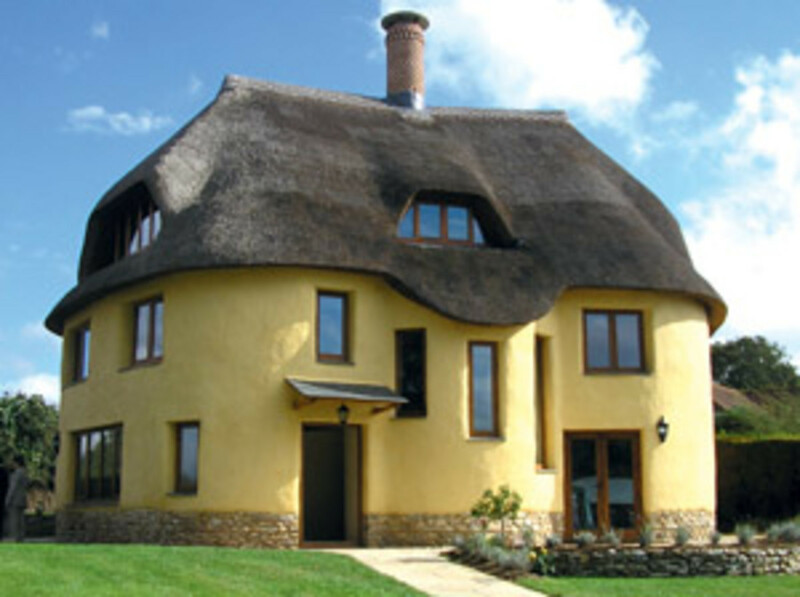 Thickness of the outside cob walls, if not additionally insulated should be 50 cm (19 - 20 inches), actually this is ideal thermall mass for any brick house as well . Insulation is adding thermal mass and saving heating energy. Old extension of the house made from bricks was completely damaged in 30 years of non-using. Roof was also destroyed. You can see that on the left. This was me sitting next to the bricks. We fixed roof, repaired extension with bricks again, and applied cob on the walls to get bigger thermal mass...and nice decoration. 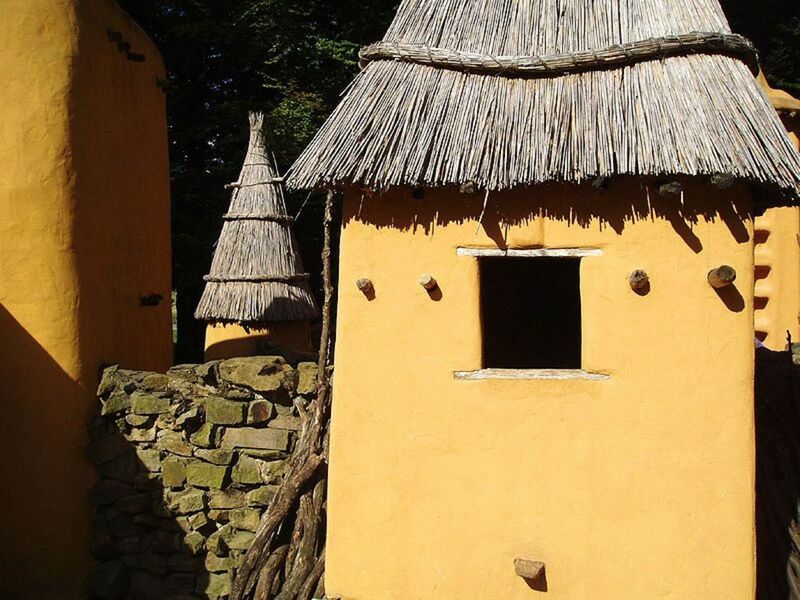 These walls originally did not have any windows: so we cut the walls put windows and fix them with the cob. On that way, in kitchen was finally enough of light. 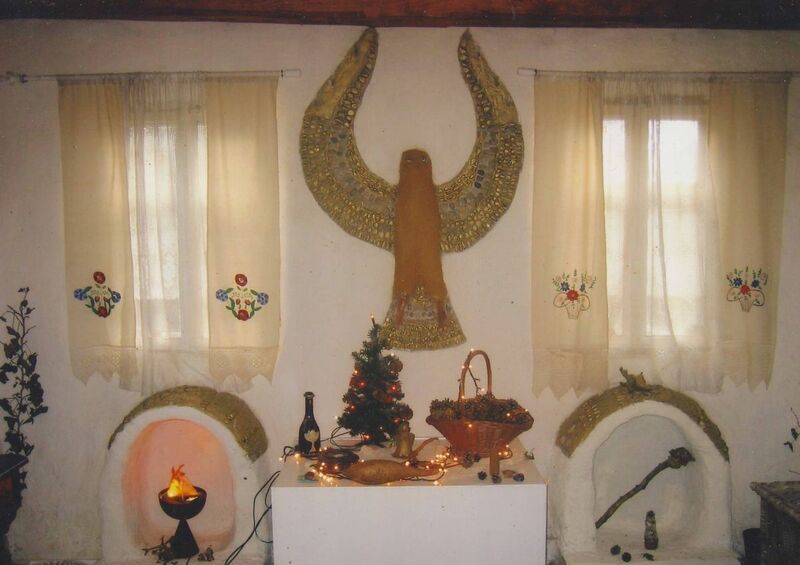 This is photo of, at that time, unfinished cob mural in the living room, next to fireplace. I live very far from my weekend house now, in another part of country, so at this moment, cannot take new photos. When was completely finished, mural was very charming. 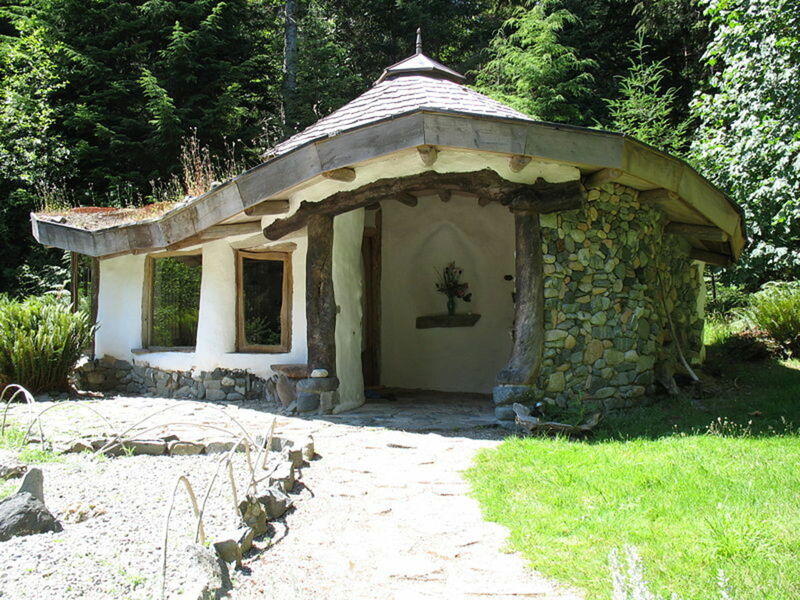 Cob buildings have very warm atmosphere and are very pleasant: you can get inpired with the following video of some other cob- houses. Cob is the best possible material for interior design, but i will write more about sculpting the walls in some other Hub. Some ideas about building with cob you can get while watching the video on the bottom. Altough even children can do it, and they really like to help adults in such building projects, building itself requires some basic knowledge, theoretical or practical. The best is to start with proper foundation and small stone or brick walls before starting to build cob-walls. I hope I inspired you to test it ! 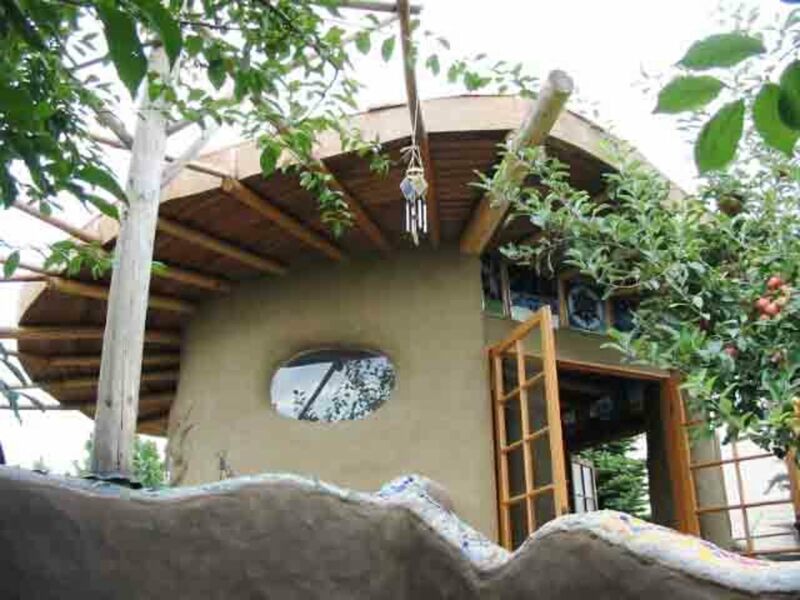 Join us on our adventure to build a cordwood house in Minnesota. Day Creek Journal is updated almost on a weekly basis as we build our house step by step. 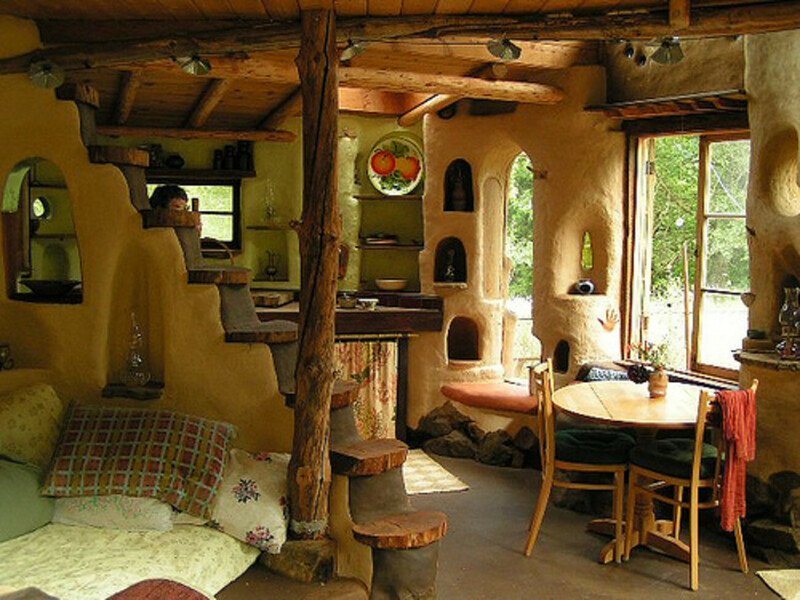 These cob homes are lovely. 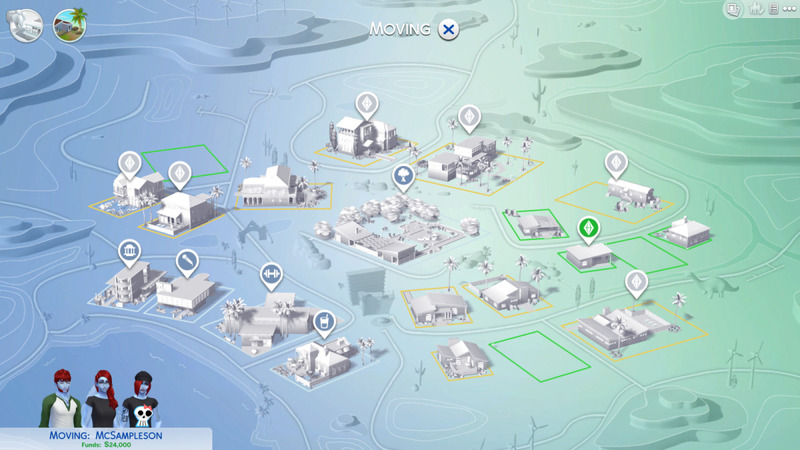 This is a very entertaining Hub, I really enjoyed reading and dreaming of building a little hut getaway! I am not so sure if anyone has built these in Canada Thanks! 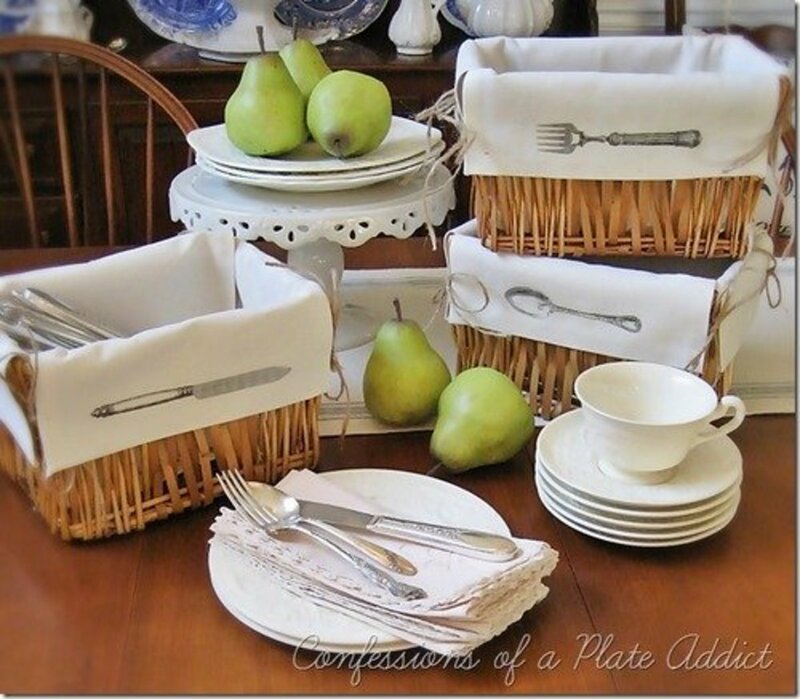 I loved your article and pictures on renovating that old house. 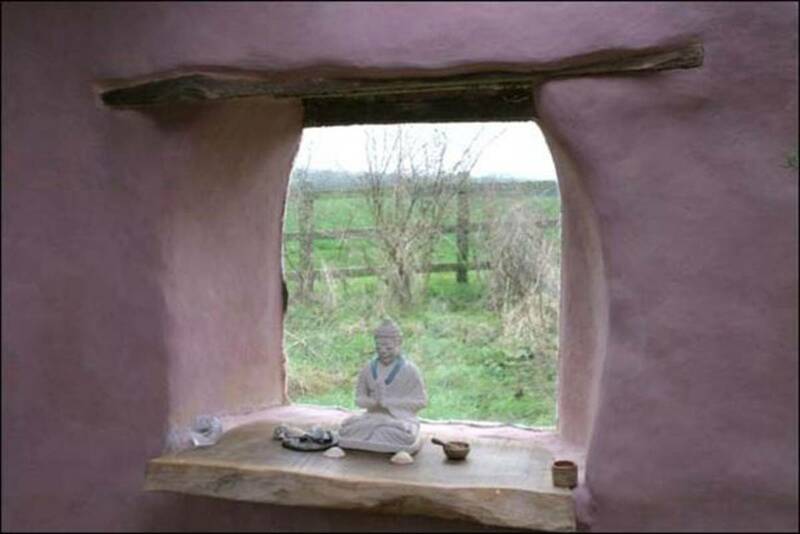 I always wanted to build a mud brick house but never got around to it. 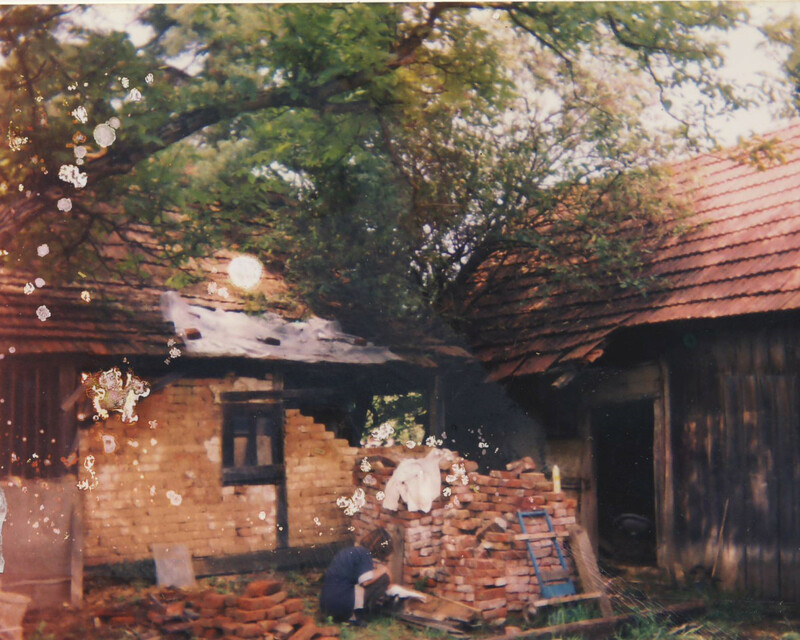 But years later I did in a second hand sort of way when my daughter and her husband built their own house out of mud brick… probably as a result of me constantly talking about how wonderful they are. I am planning on starting a cob home this summerin Texas. Is there any advice you could give me that you wished you had before you started? I love your site. Thank you so much. What beautiful homes! Thanks so much for all the photos and there is nothing like a personal experience. I would love to live like this. I am reading a bit more about this type of building in the US. We are building far too many poorly made, cheap homes. It's time to go back to quality and endurance. Thank you and rated up! Thank you very much for the visit and commen, Enlydia. 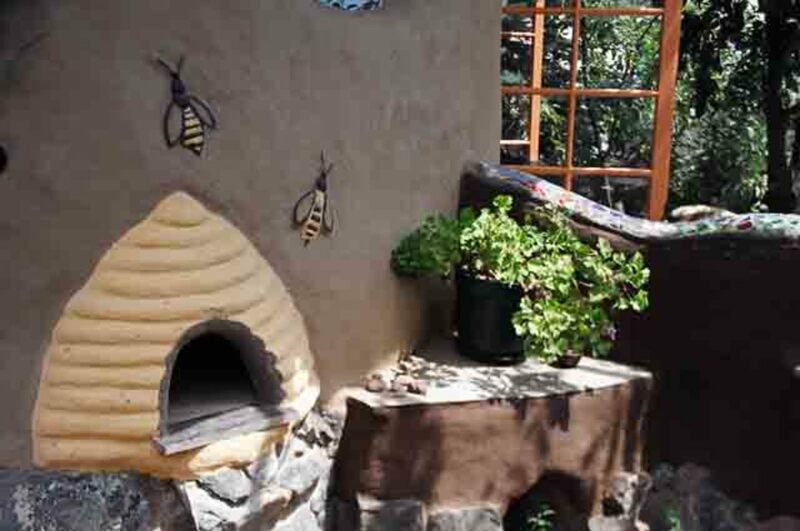 I have never heard of cob houses until this article...I enjoyed reading this...and love the pictures of the cob houses...yours and others. Thank you AIDY...You certainly deserve peace and quiet and beauty of nature. Tatjana! I adore this! Oh my--beautiful! I see myself living in such a home. Out in the open--for me that is just a writers heaven. No one to bother you out there--just absorb nature and light and write away! I will bookmark this one, yes indeed! Thanks May, I cannot stand too much complainig (without real reason) as well. Thank you. Love and hugs. That was a fun hub to read. I like it when people don't complain about their passion. I love how fresh and natural the houses look. Keep it up girl! Thank you C.C:A for supporting words. This world can be improved only if people return to creativity and art again and stop believe that Santa Clause resides in every shopping moll. You"re the inspiration for many who would not think twice about reaching in to their creative JEANS and pulling a trowel out of their back pocket. This writing is a way to create change in attitudes developed over commercial time. Keep up the good work, very interesting write. Thank you so much, CWB, your comment is most beautiful ray of light for me - today. I am already preparing an article about adobe buildings, I think it will be published today. Tatjana, thank you so much. You are a ray of light in a world of darkness. 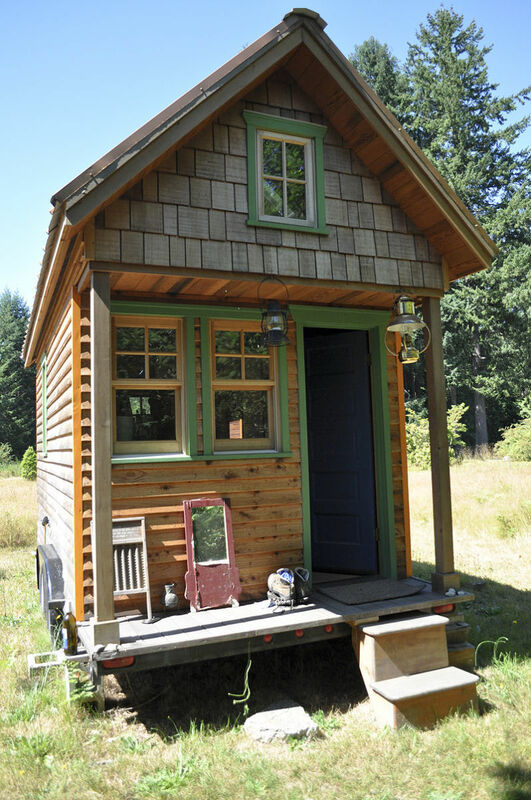 Your weekend house is a thing of beauty. Here in New Mexico, adobe was once the most common building material used. It is strong, durable and energy efficient. It was forced into obscurity by the cheap, inadequate, inefficient and even unsafe materials used by kapitalist, profit-seeking korporate builders. Large areas of Albuquerque and Rio Rancho are now covered with an ugly scab of energy wasting boxes built so close together one can barely walk between them. Many now sit empty. Some are foreclosed, some unfinished and others never sold. They are the corpse of the speculative real estate bubble that helped plunge us into a global depression. Hopefully people will soon realize that there is more to life than profit. You are a shining example we should all strive to follow. Thank you Dohn,just to tell you that your Hubs are excellent!!! You are able from very simple things to create something really exciting and that is your great and very rare talent. I am glad you have liked my Hub. Only the photos of my weekend house are mine, but not the rest. He, he, does it mean that you will try to build something with cob? Maybe to decorate some wall in your house? Thank you so much for your visit, compliments and comment. You have some of the best ideas for hubs, Tatjana-Mihaela...Maybe you should slow down so others can write some REALLY GOOD hubs too! I really like the designs of the houses and the cob used on them really give them a very unique look and feel. Thank you so much for this fascinating and breathtaking hub! Did I ever tell you that I'm amazed by your photography? Hi, Anjali, so glad to see you here. Women are especially sensitive on beauty of natural homes... that are also very comfortable to live in. I discovered that so often we choose something "modern" just because all people want it, not because is really what we need. There is nothing wrong in MODERATE USE OF MODERN MATERIALS, but they should be used only to improve the traditional style of building, not to make style of life less healthy and uncomfortable. Hi Tatjana: Wow! You have something new to offer every time. The houses look so pretty, down to earth and 'homely'. 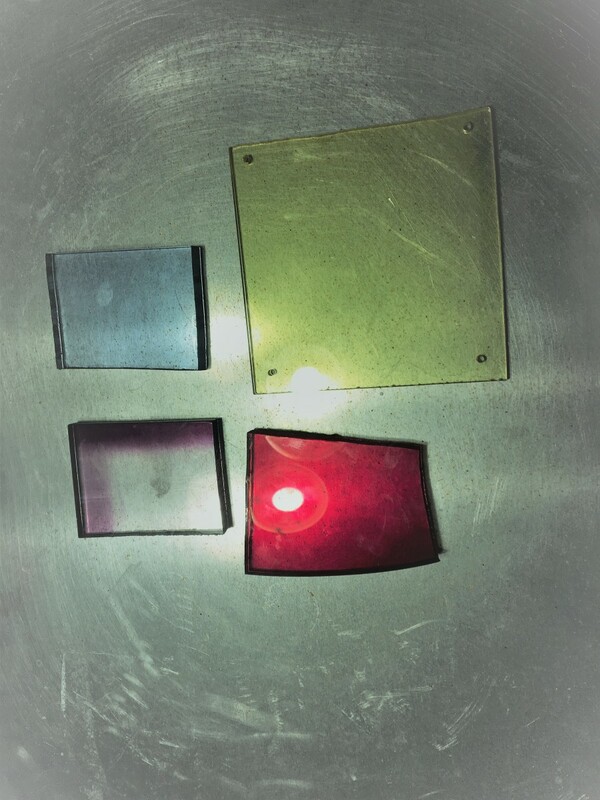 It makes me feel that the technological innovations have made our lives more complicated. Apart from losing touch with Nature we have (sort of)imprisoned ourselves within those stylish wooden / concrete walls. Thx for reminding us time and again, the benefits and beauty of staying 'simple'. USA is using adobe - what is rammed earth, but basicaly the material is the same...mainly clay. But cob is better for shaping the walls. Thank you for the visit, comment and support. Looking forward to reading more of your series!